Don’t wake up to problems. Let us keep your WordPress website up to date and humming along. 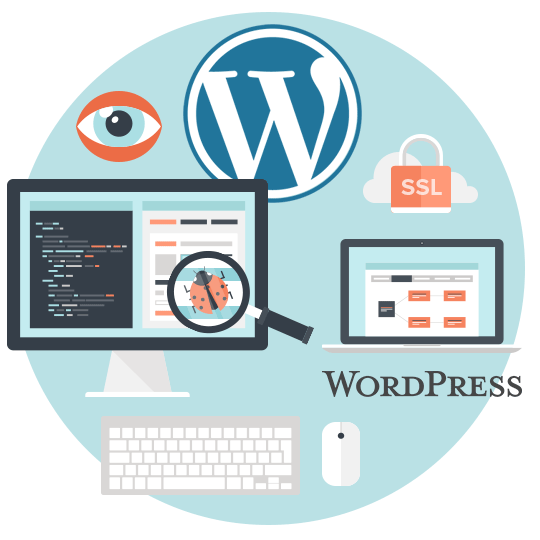 We can provide a WordPress maintenance plan tailored to your needs—whether that’s just updates and backups, or security and consulting. 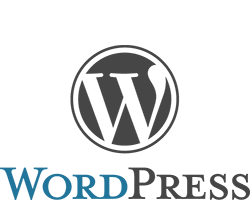 We manage, maintain and protect your WordPress website—freeing you to focus on your business. Get in touch today.